The UFC on FOX 11 event is set to take place on Saturday night in Orlando, Florida. 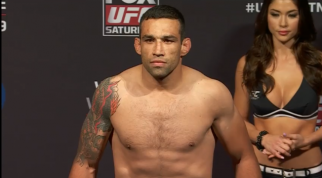 The event will be headlined by the heavyweight scrap between Fabricio Werdum and Travis Browne. 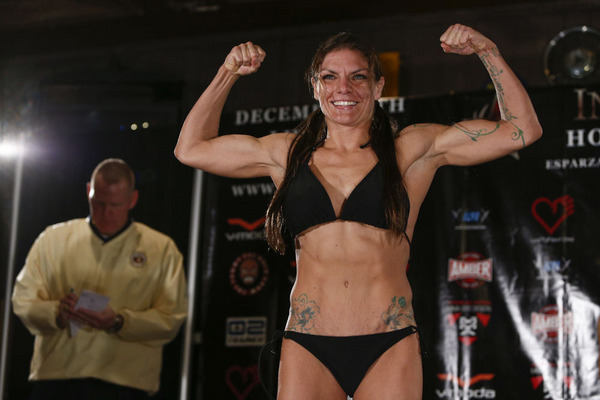 The co-main event will feature a women’s bantamweight scrap between Miesha Tate and Liz Carmouche. 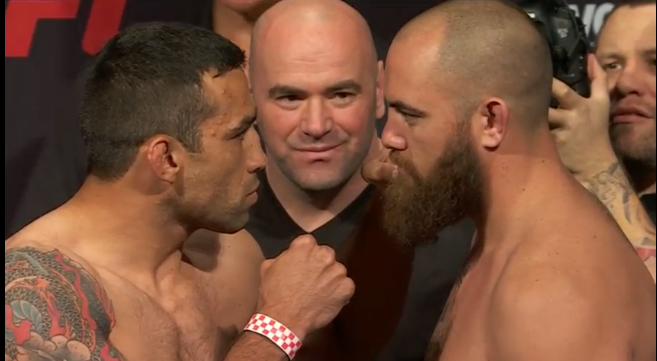 Check out the LIVE UFC on FOX 11 weigh-in’s at 4 p.m. ET. The UFC on FOX 11 event is set to take place on Saturday, April 19, at the Amway Center in Orlando, Florida. The event will be headlined by the heavyweight scrap between top 10 fighters Fabricio Werdum and Travis Browne. 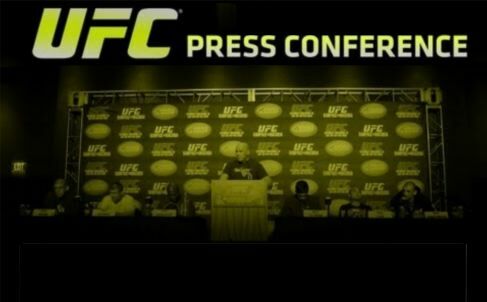 Check out the UFC on FOX 11 pre-fight press conference today at 1 p.m. ET. 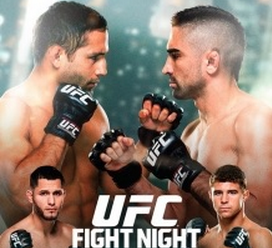 The UFC on FOX 11 event is set to take place on Saturday, April 19, at the Amway Center in Orlando, Florida. 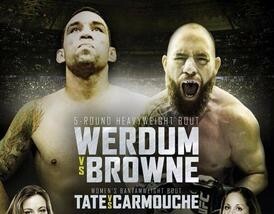 The event will be headlined by the heavyweight scrap between top 10 fighters Fabricio Werdum and Travis Browne. 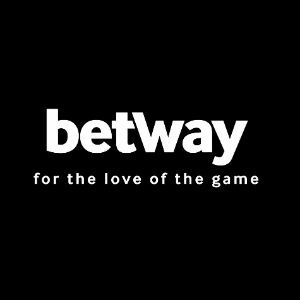 The winner will essentially be the next title challenger to UFC heavyweight champion Cain Velasquez later this year or early 2015.